Welcome to Westway Snooker and Pool Club. Established in 1991 we are a premier snooker and pool club home to 13 full size snooker tables and 4 competition size pool tables, ideally located on the Falls Road in West Belfast. A traditional and spacious club we offer well maintained and high quality tables, in order to provide the very best for our members and casual players. Live coverage of all major sporting events is shown including live football matches, snooker tournaments, golf, horse racing etc. The pool room offers 4 competition size pool tables. This modern and bright area is equipped with a juke box for you select your own soundtrack in creating a fun and relaxed environment whilst you play. 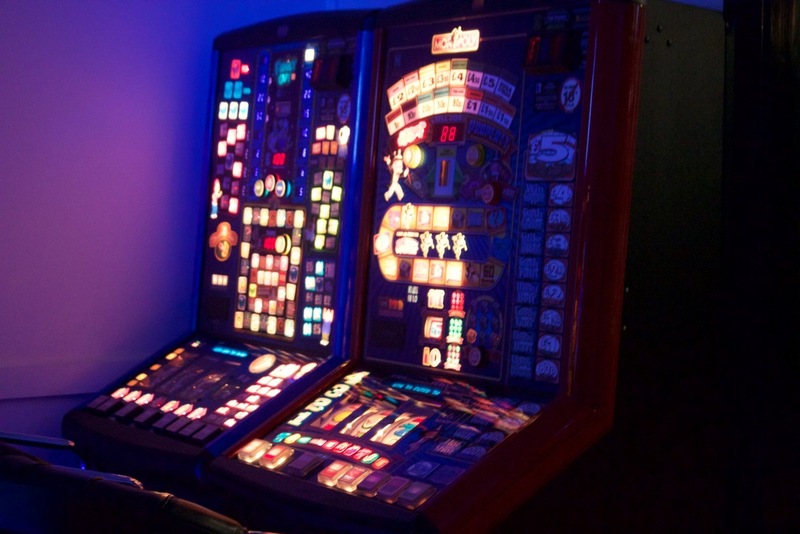 There is also a gaming machine area with a range of the latest gaming machines to keep youentertained in between your snooker and pool games. Free club membership is also available. By becoming a member you are rewarded with loyalty points on all of your purchases, which you can redeem against future purchases in the club. You can order food from our delicious menu Monday-Saturday from 10am-9pm. Click here for more information on what’s available. Free tea and coffee is also provided every day for all our customers.